Penguin’s Mission: Passionate about customer service, aiming to exceed expectations! Our EPA Certified Technicians will arrive in our already stocked service vehicles for fast emergency service. All emergency calls are answered by a live representative that will get a technician at your door within 2 Hours Guaranteed. And yes, you read right, there are no extra charges for nights & weekends. At Penguin Air we are passionate about Air Conditioning and Heating, providing Charlotte NC and surrounding areas the best heating and air conditioning repair service, sales and installations. 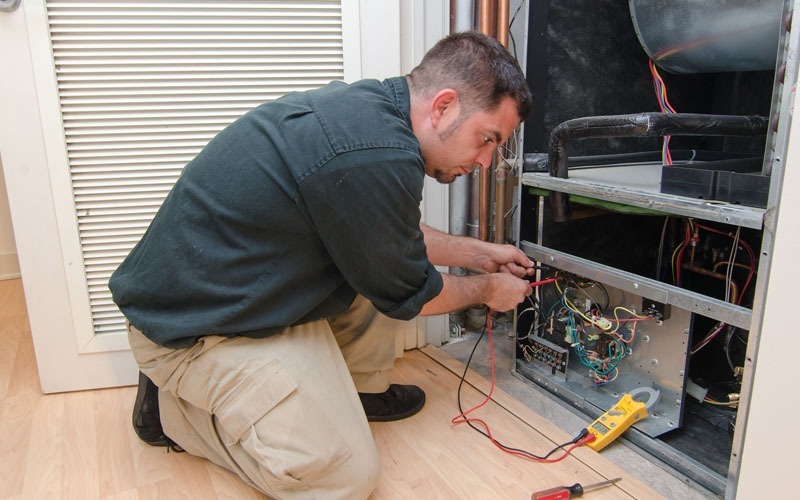 We take pride in every air conditioning and heating repair, and complete system installation. Welcome to Penguin Cooling and Heating, your go-to team for professional installation, HVAC repair, preventive maintenance, and emergency services, serving Charlotte, NC and the surrounding area for over 20 years. You’ll benefit from our knowledge and experience. We guarantee it. First of all, we are a family-owned and operated business who puts the customer first on every project. Therefore, whenever you need a new air conditioning system, an HVAC repair, or duct replacement, we’re here to help with our knowledgeable and friendly EPA-certified technicians. As such, our goal is to provide you with the best possible HVAC repair, installation, sales, or service no matter what the job. There are no exceptions. Every single one is our highest priority. 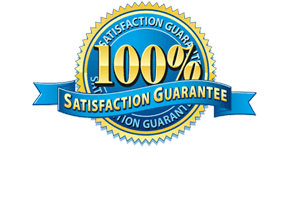 In return, you have our word that you’ll get trust, quality service, and satisfaction guaranteed. Always. Penguin Cooling and Heating understands that trust is something earned and not something to take for granted. We take pride in delivering unrivaled service to take care of all of your heating and cooling system needs in a timely and professional way. We stand behind everything we do. We back all our work with a full one-year warranty on our service, parts, and labor. If something unexpected happens, we’ll make it right. We also provide extended labor warranty coverage too. Only our well-trained and expert service technicians will take on your project. They arrive in trucks with our name and logo visible on the vehicle driven by staff with identification and wearing our company’s uniform. Penguin Cooling and Heating has over 20 years of experience with both routine maintenance to HVAC repair to complete installations. Our staff stays current with the latest, state-of-the-art technology with annual recertification on the equipment we service. 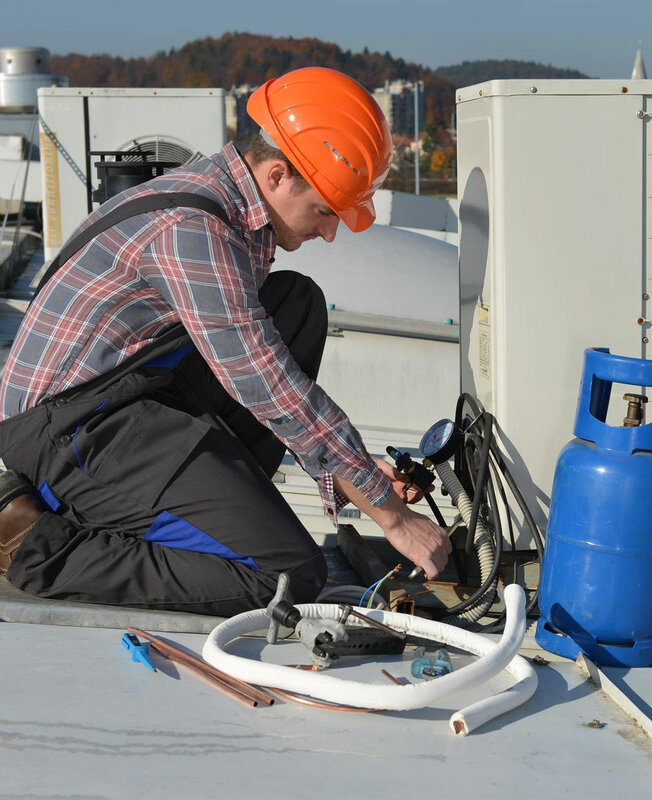 We work on all HVAC systems whether it’s a rooftop unit or a split system. And we’ll take on any task from a blown-out fuse to a faulty heat exchanger. We handle it all efficiently, quickly, and correctly. 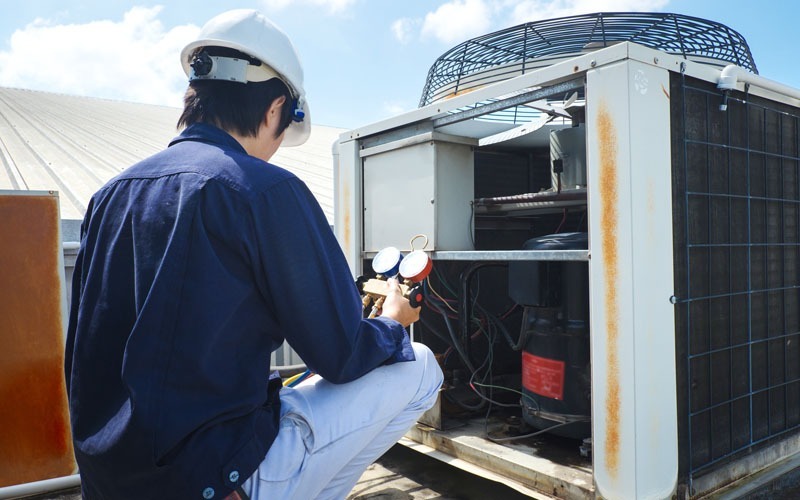 First of all, Penguin Cooling and Heating understands the significance of the sales, installation, and HVAC repair services that they provide. 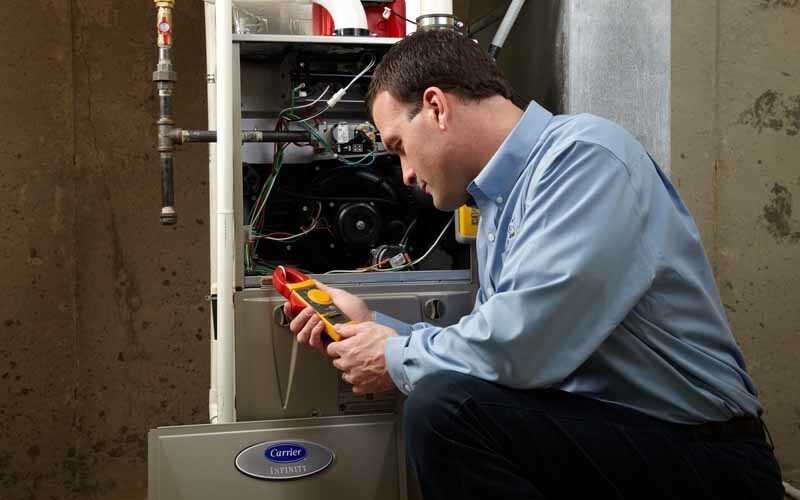 After all, a broken furnace or air conditioning system is more than just an inconvenience. Of course, there are numerous risks associated with a loss of heat including structural damage to your plumbing, flooding, and human health impacts. We appreciate how disruptive a repair can be, primarily if it affects the comfort of your home and its safety. That’s why we offer a complete line of HVAC repair services to ensure your peace of mind no matter what the problem or issue. Above all, we make it a priority to arm our team with the latest in technology, knowledge, and continued training. It’s the surest way we can ensure that you are getting the highest quality service to bring resolution to any situation. We focus on HVAC repair, and the backbone of these best practices is a 100% guarantee that we’ll fix the problem to your satisfaction. We keep your time, convenience, and budget on our list of goals. Because it is our #1 goal to make sure that we meet and exceed your expectations, Penguin Cooling and Heating provides a full suite of HVAC repair services for both residential and commercial customers. No matter what you need, our technicians can fulfill your request and make your home comfortable again. Penguin Cooling and Heating works on all kinds of furnaces whether it’s electric, propane, or natural gas. For your heating unit, we service it with a replacement for anything from the flame sensor to the gas valve to the heat exchanger. We’ll make sure that your home has heat. or difficult for our team to handle. We screen all of our HVAC repair technicians and require re-certification on the equipment every year. You’ll know upfront how much an HVAC repair or replacement project will cost without worrying about extra charges or hidden costs. We promise that you won’t get any nasty surprises. And you’ll know everything that is included with it with a detailed estimate that spells it all out, clearly and distinctly. It all begins with a phone call or email to learn more about the exceptional service we provide. We also believe in the importance of regular maintenance on your heating and cooling system. As a matter of fact, it’s the best insurance you can have to ensure that it stays running at its top performance. It’s an excellent way to prevent a small problem from escalating into an emergency situation. The monthly or yearly also gives you a 15% discount on repairs and parts with no charge for the $89 diagnostic fee. For an annual plan, we’ll take it off the cost of the membership and waive it with a monthly pricing tier. And if you’re faced with an expensive HVAC repair, we’ll work with you to help you understand your options with a cost-benefit analysis to make an educated decision. As the US Environmental Protection Agency has assessed, indoor air quality has a significant impact on your health and well-being. It can affect you in so many ways from worsening allergies to poor sleep to diminished respiratory functioning. Penguin Cooling and Heating can help improve it on several fronts. We can install UV lighting systems that will kill mold, bacteria, and pollen before they impact the health of you or family members. One of the primary functions of your HVAC system is to trap allergens before they can get into the air. We can also recommend air filters that can give you even more control over the influx of contaminants and other particulate matter. These things can also have an effect on your system’s performance and its energy efficiency. You may notice its aftermath with higher utility bills. Debris can build up and impede airflow. There is also a risk of damage to the unit. It can cause it to work harder and put a strain on its continued operation. Left unchecked, it can lead to a costly repair or even the replacement of your heating or cooling system. We can assess its airflow and recommend upgrades and changes to make it run safer with less risk of health impacts. We can also provide a cost-benefit analysis to help you make the best choice for your situation. We are located at 3912 Sanford Lane in beautiful Monroe, North Carolina. We understand the unique challenges that the climate and weather of this area pose. We can recommend the best solution to serve your heating and cooling needs within your budget. We can also ensure that it continues to provide the highest-quality service. Don’t hesitate to contact us with your questions or concerns. Call us today at 704-296-0800 for your free estimate or quick service request. If you prefer, message our team through our secure contact form or message us. Penguin Cooling and Heating is ready to lend a hand.